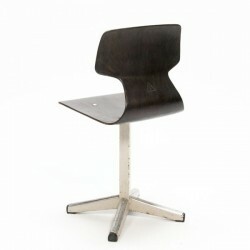 Industrial chair for children on a star base, from the brand Galvanitas. 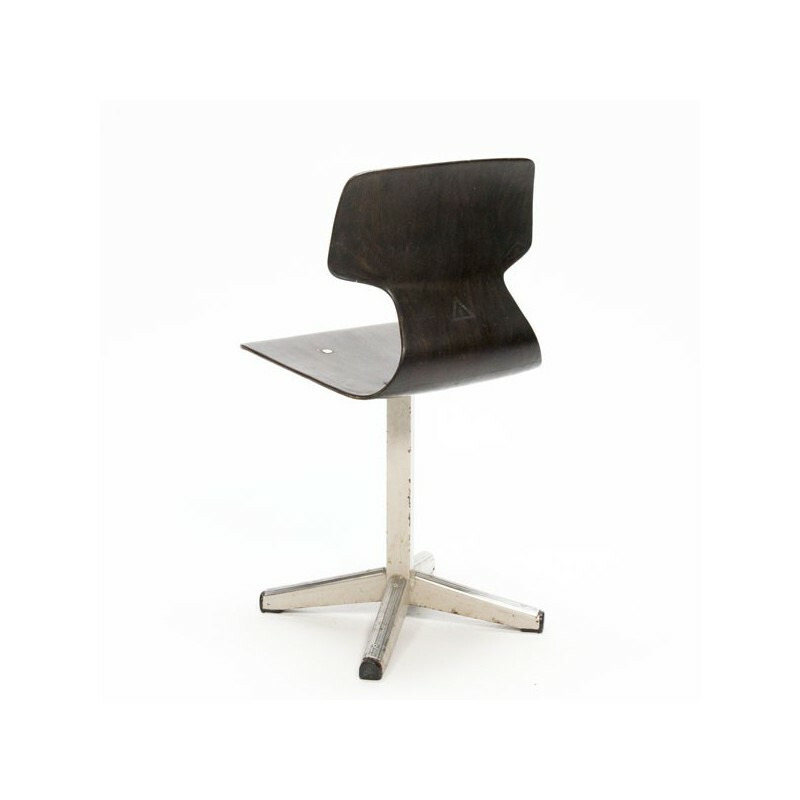 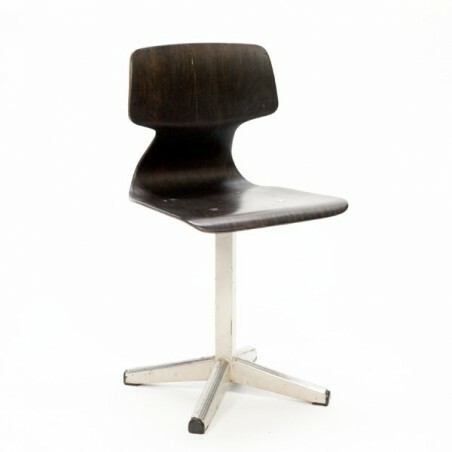 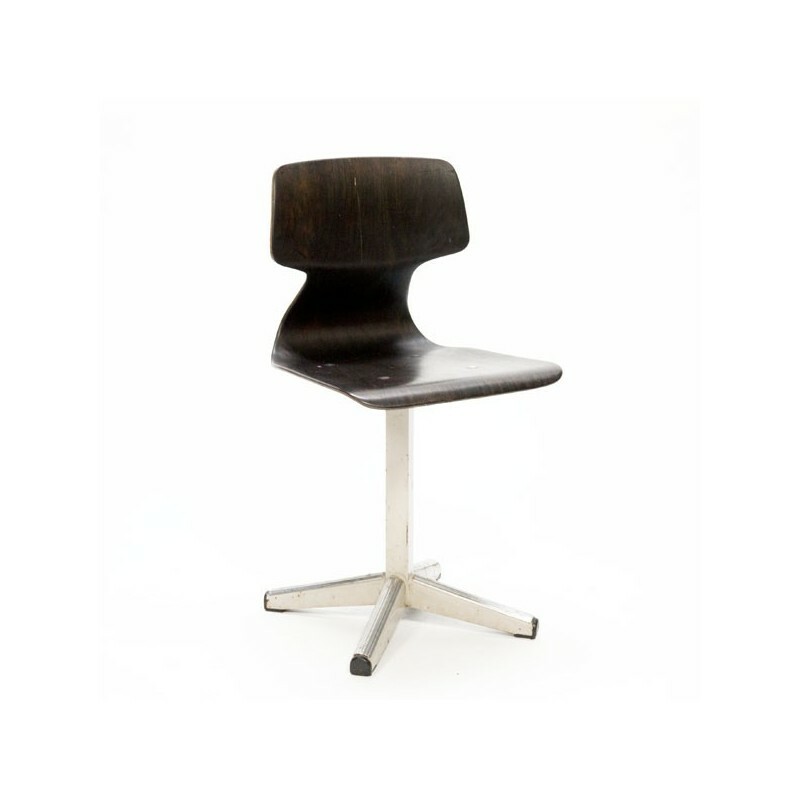 The chair has a grey coloured metal frame and is in fair condition given it's age. The size is 58 cm H / 34,5 cm SH/ 29,5 cm W.